The Escape Campervans depot in Christchurch is along Kingsley St in Sydenham, which is approximately 13km from the Airport and approximately 2km from the City Centre. There are no transfers from airport or city to depot. Taxi fare costs approximately $32 from the airport and approximately $7 from the city. 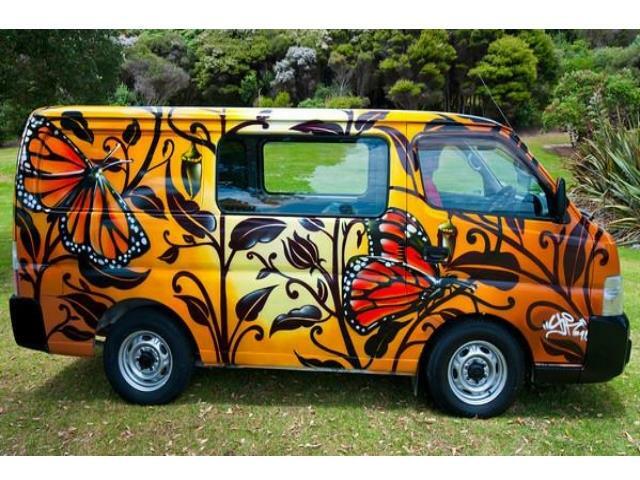 Get your Escape Campervan rental in Christchurch through Camper Travel. Long and Short Term Hires. Specials and discounts all in. Low Rates, Best Price Guaranteed.